Yoga and meditation classes are powerful tools for promoting health and well-being in your organization. 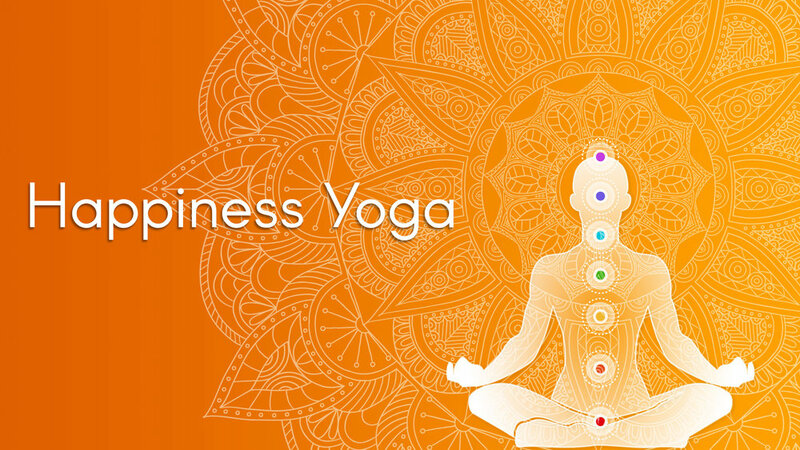 Happiness Yoga provides your employees with effective tools for managing stress, releasing tension in the body, and promoting mental clarity. Workplace yoga is an emerging theme among many companies across the globe. It is a low cost and innovative employee perk for companies seeking to cut health care cost, reduce workplace stress and promote employee well-being. Our certified teachers are experienced, compassionate and trained to assist your employees. We can conduct classes onsite at your workplace. we can also do contract with companies for their employees classes at our studio. 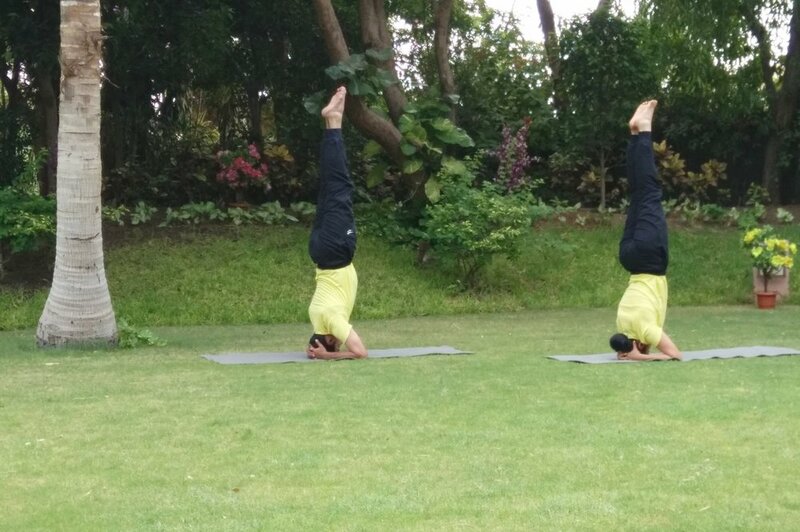 The full body workout including pranayama, flexibility exercises, simple & principal postures, meditation and few kriya (in summer) are key elements. This is a high momentum class filed with core strengthening exercises, spinal flexibilities, arm & leg strengthening asana, several principal postures and some advance postures which certainly create challenges among employees and the team. Why do you need to practice YOGA at your work? ?